We’re eager to introduce you to dining the Mediterranean way of eating – with friends, family, fine wine and delicious food. Our Mediterranean restaurant is set just south of Greenwich Park in Blackheath village. 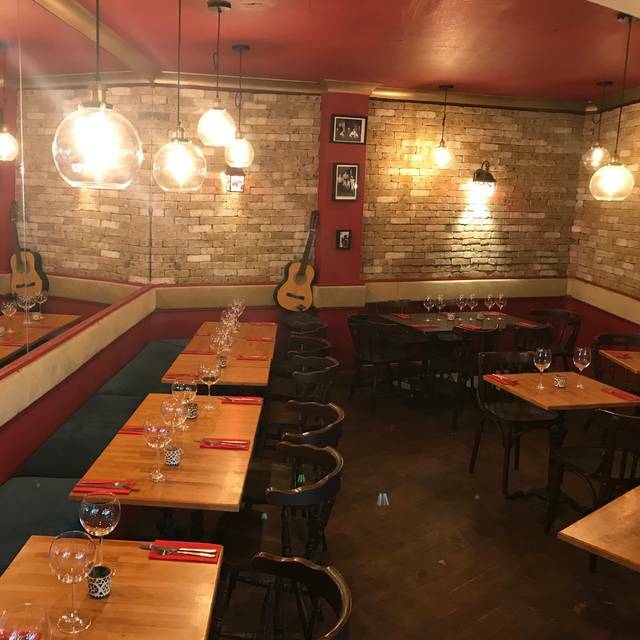 We invite London’s lovers of sociable and sunkissed Mediterranean cuisine and cocktails to pay a visit to a unique restaurant along Montpelier Vale to relax and unwind with beautifully presented dishes from all four corners of the Mediterranean. 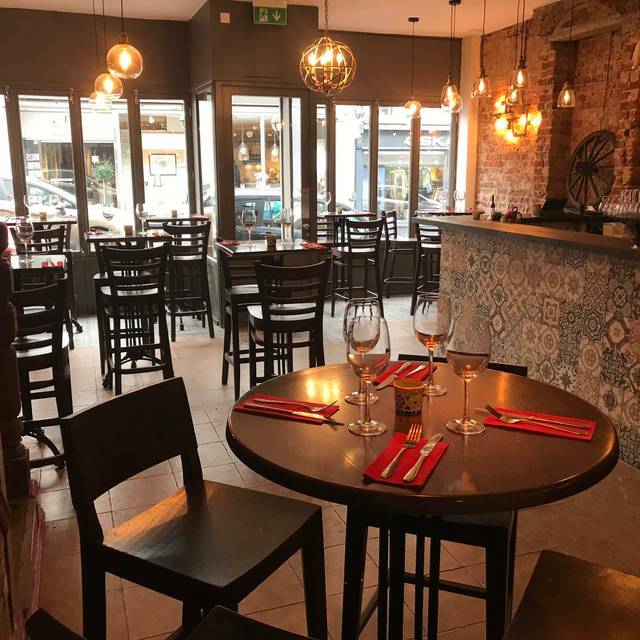 Our tapas are ideal for sharing and perfect as an accompaniment to drinks and our hand-crafted cocktails, while our homemade pizzas are a firm family favourite in London’s Blackheath. This is my regular go to place but not anymore. I found out today that the tips are not given to the waiters and waitresses. The owners take the 12.5% discretionary tip that’s automatically added to your bill. The portion sizes have been reduced. The bread is truly awful! Great food, really warm and genuine welcome. Really great Tapas restaurant.